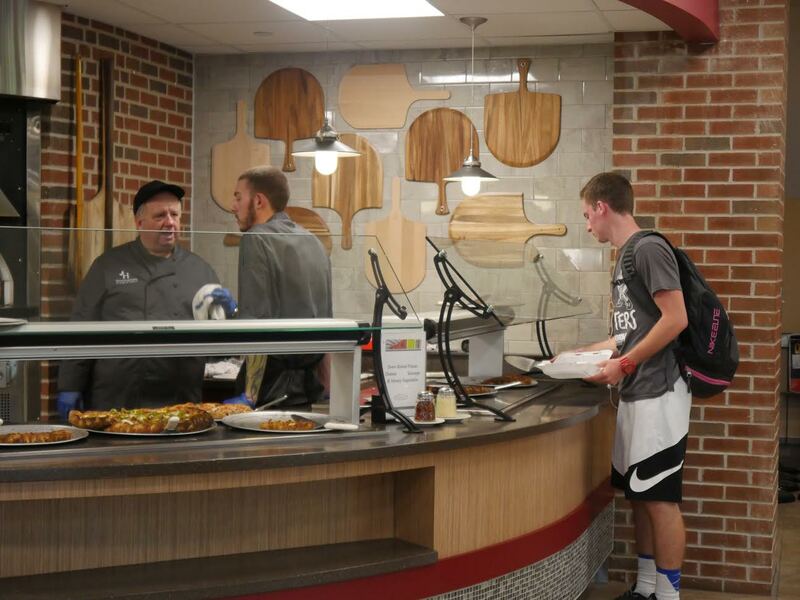 Students adjust to the transition from Sodexo to Chartwells. Back in July of 2016, the university changed food providers from Sodexo to Chartwells. This shift has been surrounded by many rumors about the previous food provider. These rumors have ranged from the belief that Sodexo had poor sanitary conditions, to the more extreme belief that employees were mixing laxatives into the mashed potatoes. The true story, however, is much simpler. Darius Hillman, student body vice president, said the university and Sodexo were in the middle of a ten-year contract. However, neither party breeched the contract at any time. He said the university decided to drop Sodexo because of the high volume of student complaints and concerns about the food they were receiving. While SGA was consulted about possible food providers, thee administration made the final decision to hire Chartwells. The transition has not been smooth. An anonymous female employee, who worked at Sub Connection and now Mondo’s, stated that the transition has been very long and rough for both the university and Chartwells. However, the source said the change has been worth the journey. She said many important rules, which were not enforced before the change, are now properly enforced and followed. She said this shift in the rules has made work in Mondo’s and Sono’s much more efficient and fair for all employees. She said many of last years employees were hired back and their salaries are the same as before. Sono’s, commonly known as “the Mexican Line,” replaced Pandini’s pasta, pizza and labrettis. While Pandini’s was vegetarian friendly, they did not provide any form of plant-based protein. Sono’s offers more than one of these special proteins for vegan and vegetarian students. Several new services are coming soon. Perhaps the most anticipated addition to the dining services is the new coffee shop, HUB Coffee. HUB Coffee is being built in the upper HUB, across from Mondo’s. Kevin Kirwan, food services director, said the opening date is set for October 3. “That will be changed if anything goes wrong with construction,” Kirwan said.